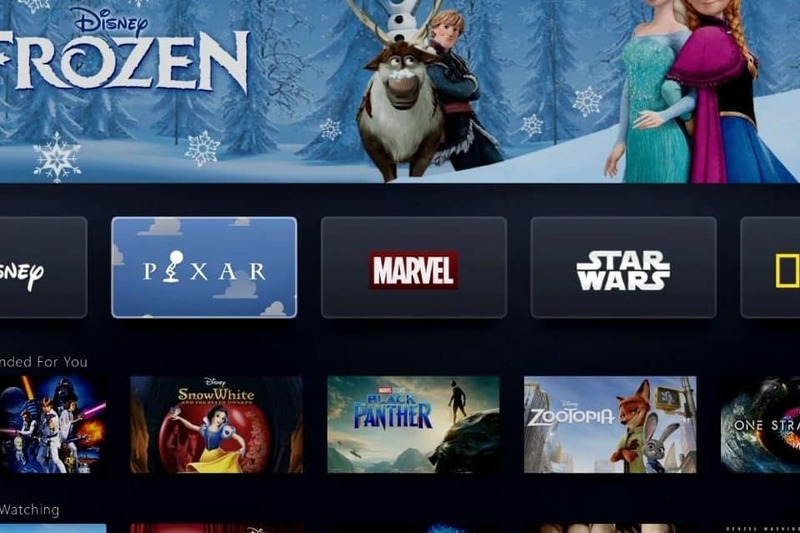 While there are tons of negative content on Youtube, it can still be a hidden gem for educational shows. 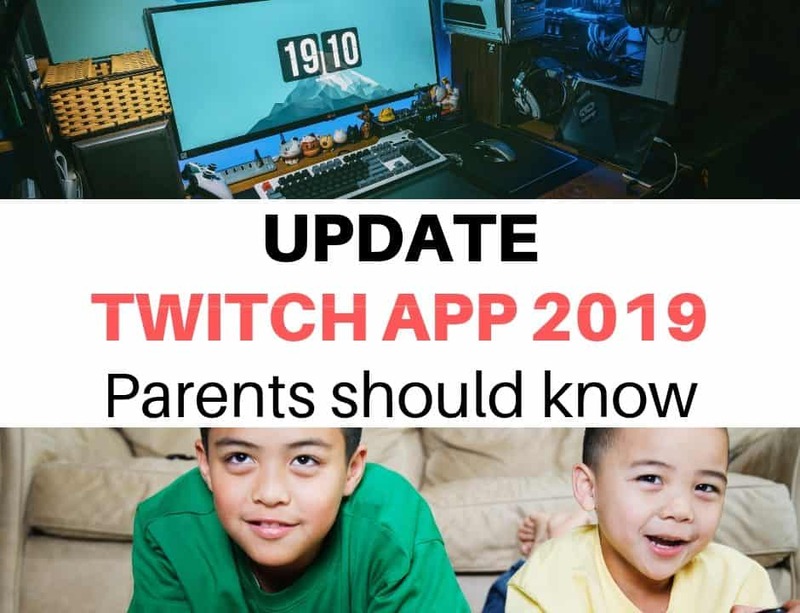 To keep children safe on Youtube, switch on the parental control features and limit their screen time. I have created a playlist of educational shows so my daughter will be interested in science. The digestive system cartoons are some of my favourite. 1.Dr. Binocs Digestive System: This is a cartoon character, Dr. Binocs, that shows the digestive tract using a fun and interactive video. 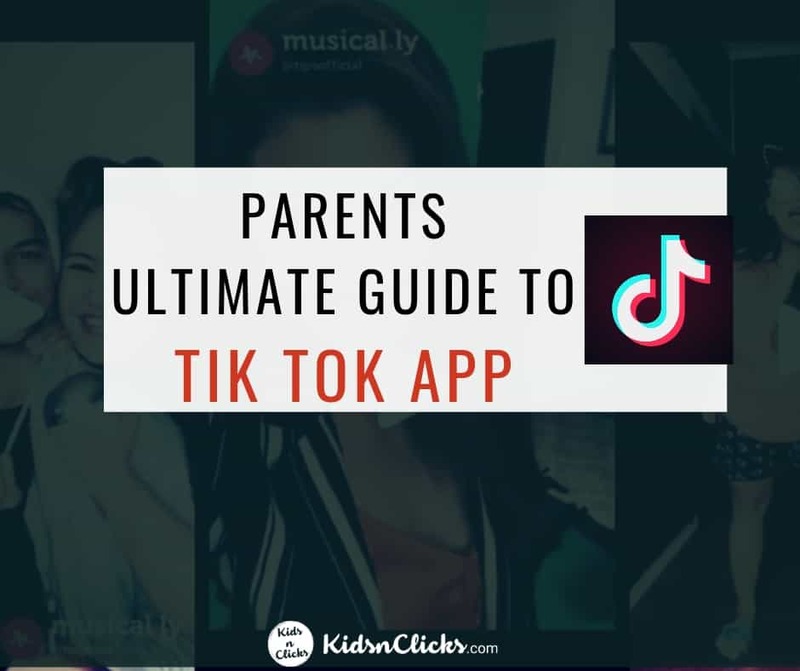 It is very easy to follow and there are also sone interesting facts at the end of the video that is exciting to learn. 2. How the Digestive System Works: This cartoon video is filled with funny digestive related jokes which makes it fun to watch. Children follow the character into the digestive tract and learn about the whole process, starting from the function of the mouth . The clip is about 5 minutes in length, which is great time to keep them focussed on a particular topic. 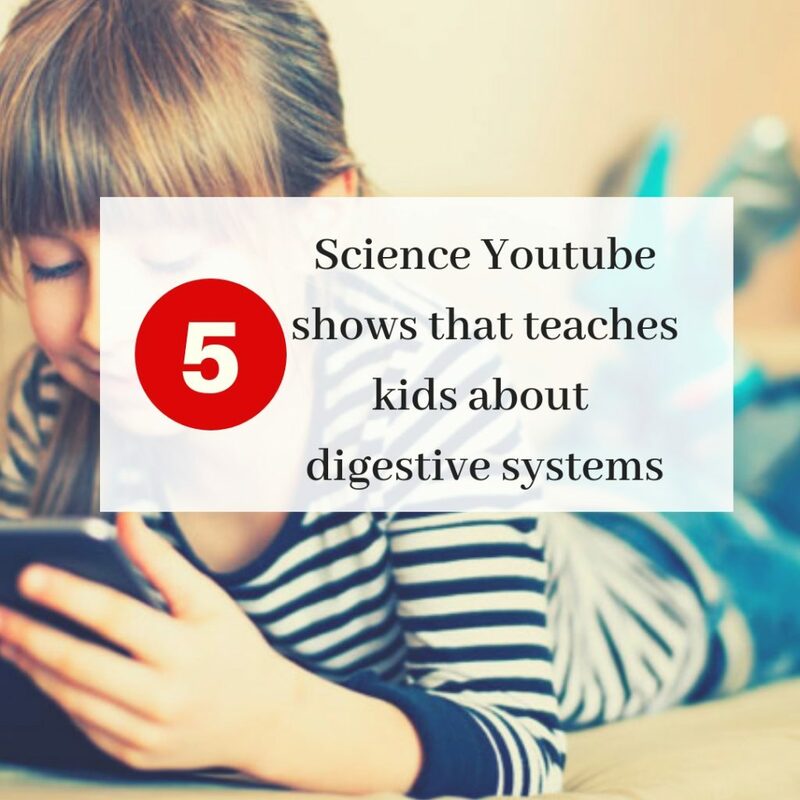 3.The digestive system song : This video has a nice tune to help children remember some of the terms in the digestive tract. The video quality is not very great but the song itself is nice. 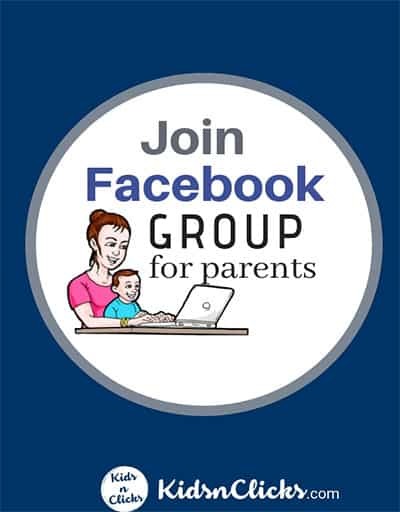 It is worth trying to singing along with your kids to get them interested in the topic. 1.What’s Digestion? 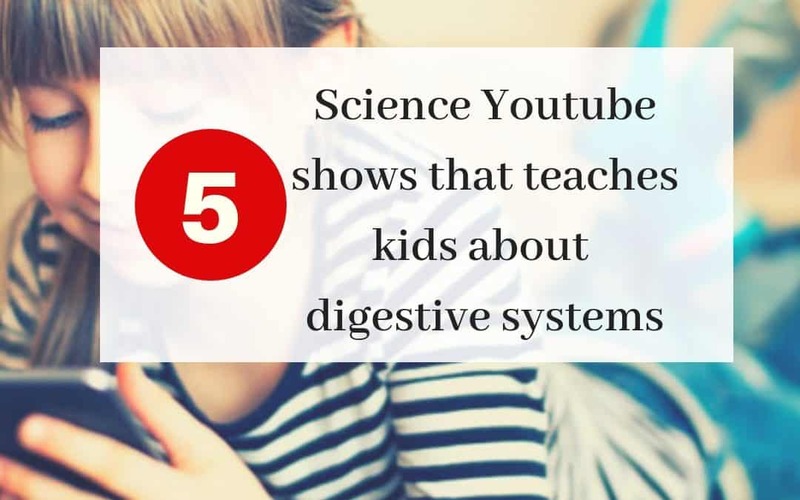 : The video is about a teacher in a cartoon like character teaching children about the digestive system in the classroom. . 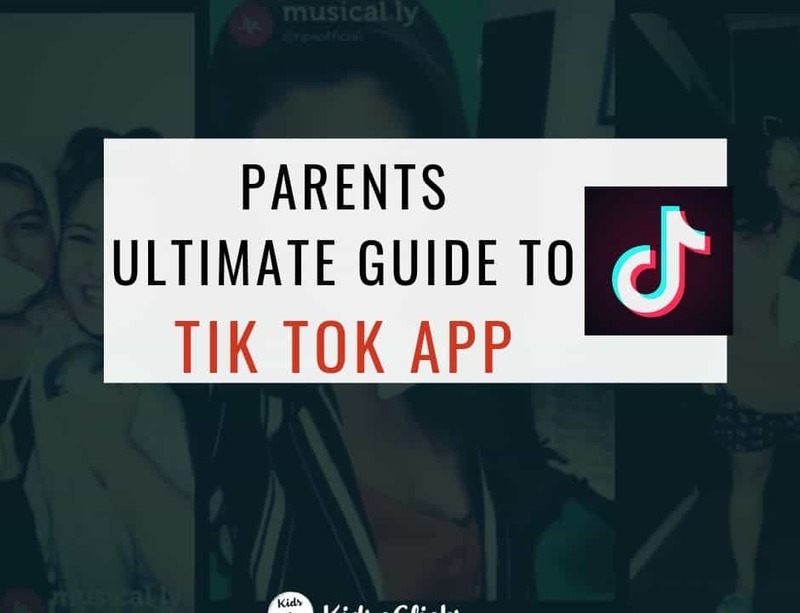 The video is under 3 minutes long but it is full of information. 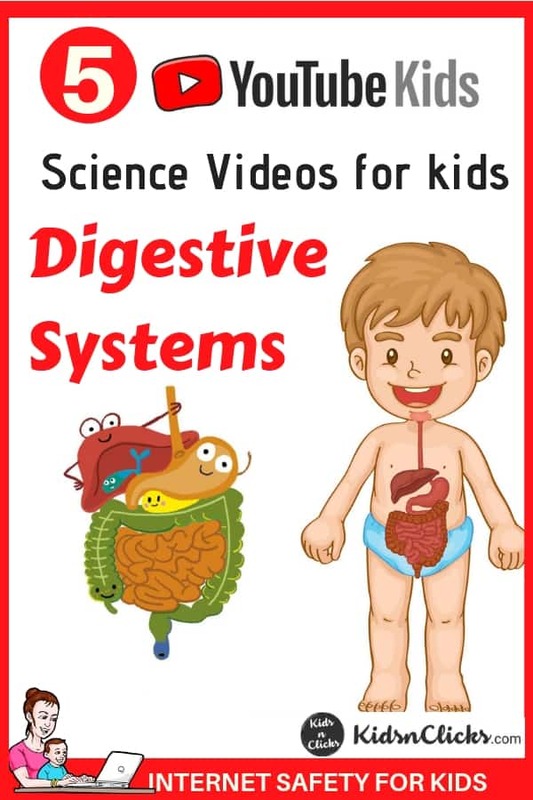 2.The Digestive System: A Crash Course in Biology: This video is suitable for older children who need more explanation than a cartoon. The presenter talks very fast and might put some kids off from watching the whole video. But for older children they might like it. It has realistic pictures, drawings and diagrams to help children understand the organs and the digestive process. After watching the videos get them to draw and color the digestive tract. 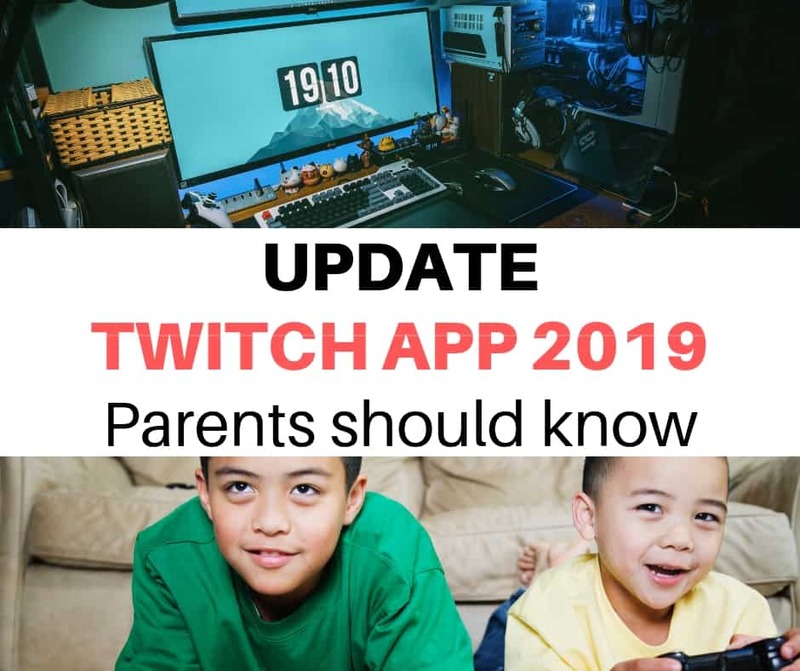 Playing games with your kids is the best way to learn. Digest-o-Rama game will help your kids learn about the anatomy of the digestive system in a fun way.